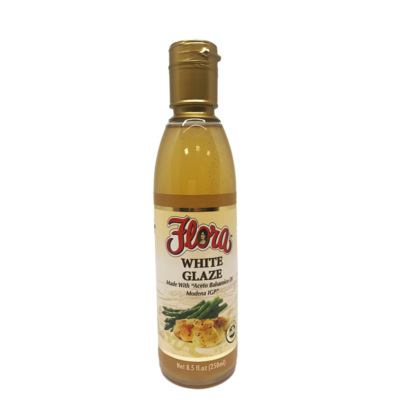 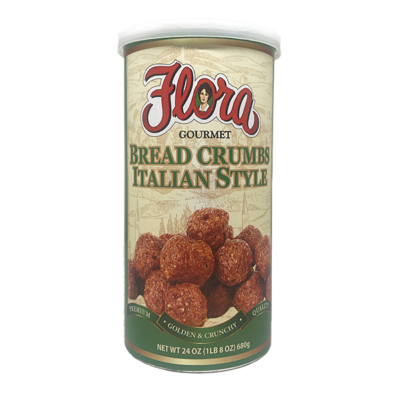 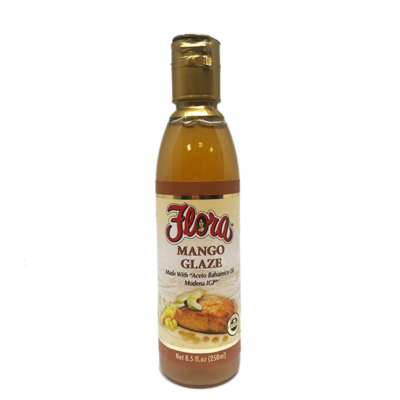 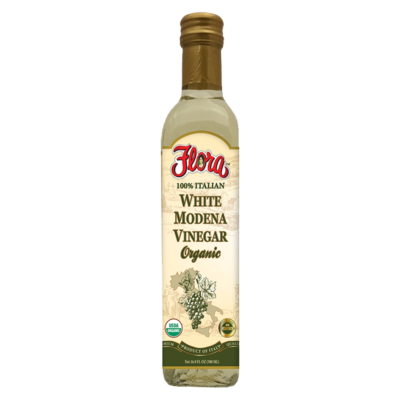 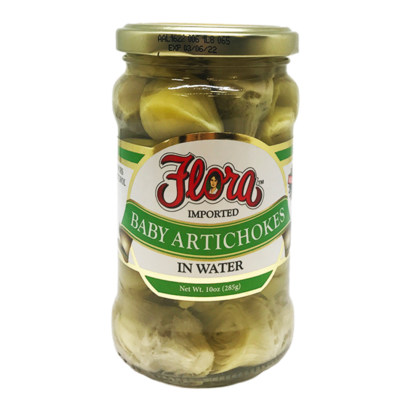 For over 40 years, Flora Fine Foods has been supplying customers and restaurants alike with the highest quality and authentic Italian imported foods. 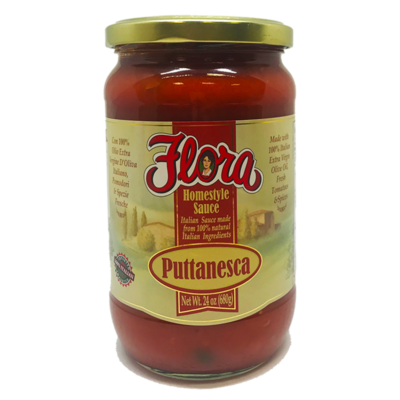 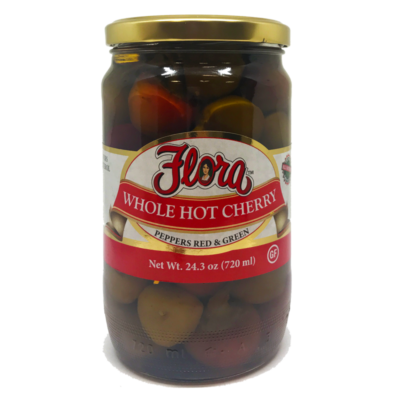 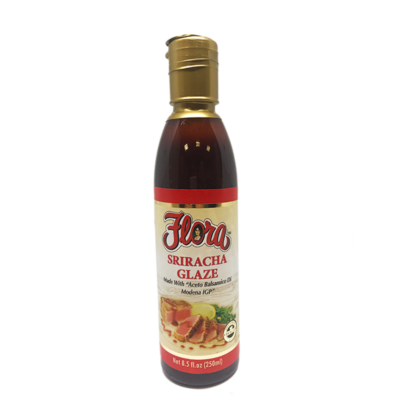 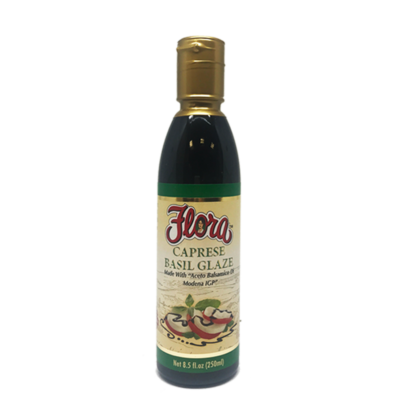 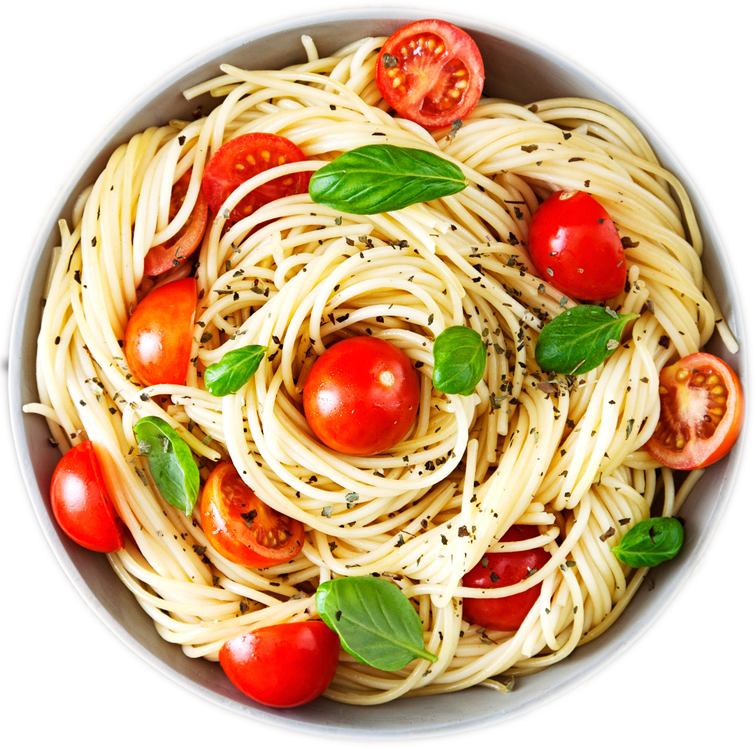 Started by John Flora in 1974, Flora Fine Foods began importing olive oil from Mr. Flora’s native region of Puglia, and tomatoes from the San Marzano region of Campania. 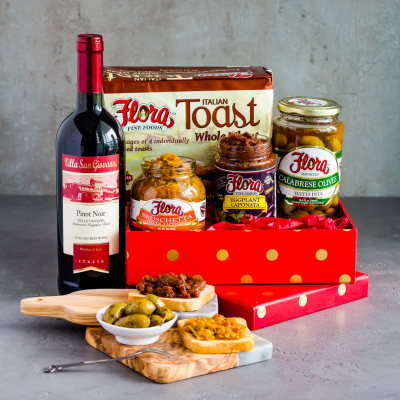 Trailblazing the industry with unique and authentic products, Flora Fine Foods is dedicated to providing its customers with an authentic experience of food products traditional to the old world recipes of the regions they reside from. 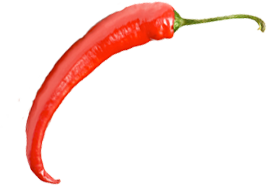 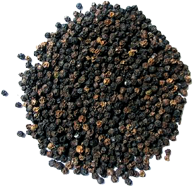 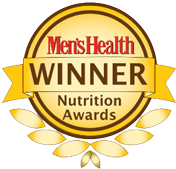 As a receiver of the Nutrition Award by Men’s Health in 2008 through 2010, Flora Fine Foods is determined to provide our customers with more than food. 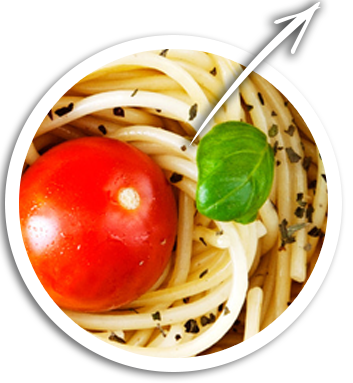 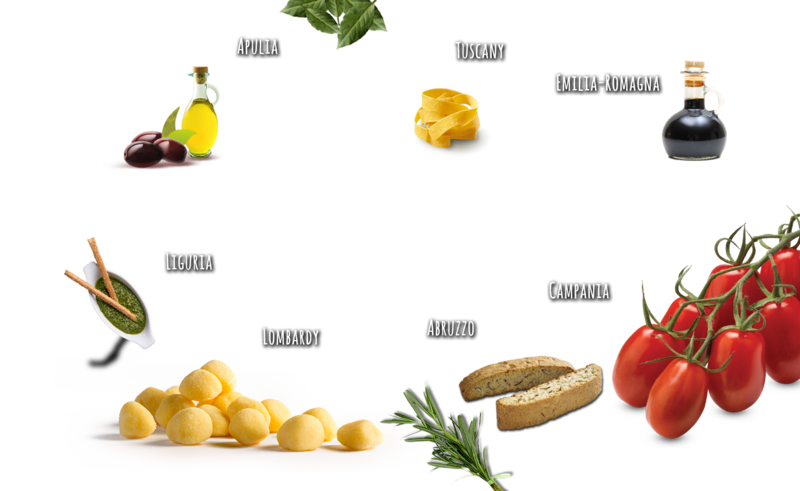 We are dedicated to providing an experience of the true bounty that Italy offers with a fresh array of genuine, Italian products. 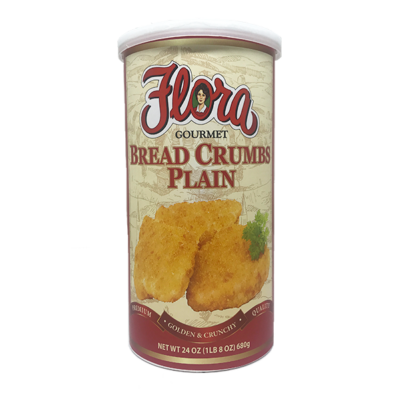 Flora Fine Foods is looking to create more than food. 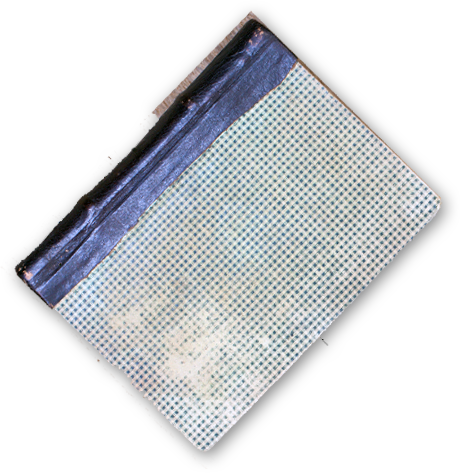 We are looking to create memories. 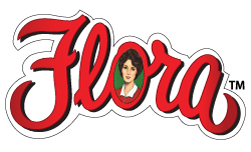 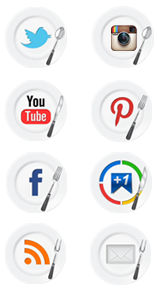 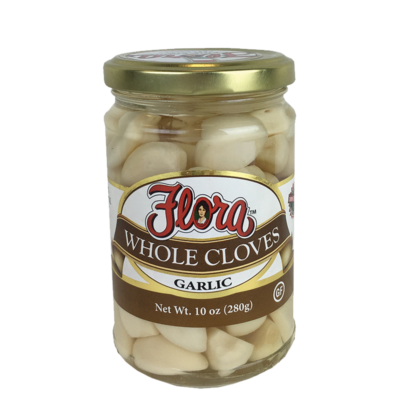 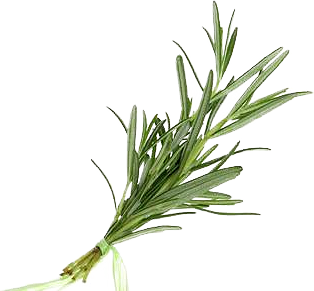 We value each of our customers as a member of our own family because without you, we are not Flora Fine Foods.  If it’s Italian…It’s Flora.